In today's post a devotee's earnest wishes are fulfilled is narrated. Anonymous Devotee from India says: Om Sai Ram. Jai Sai Ganesh. Sai Ram Hetal Ji. May Baba bless you and your family abundantly for the selfless service you are rendering to the society. 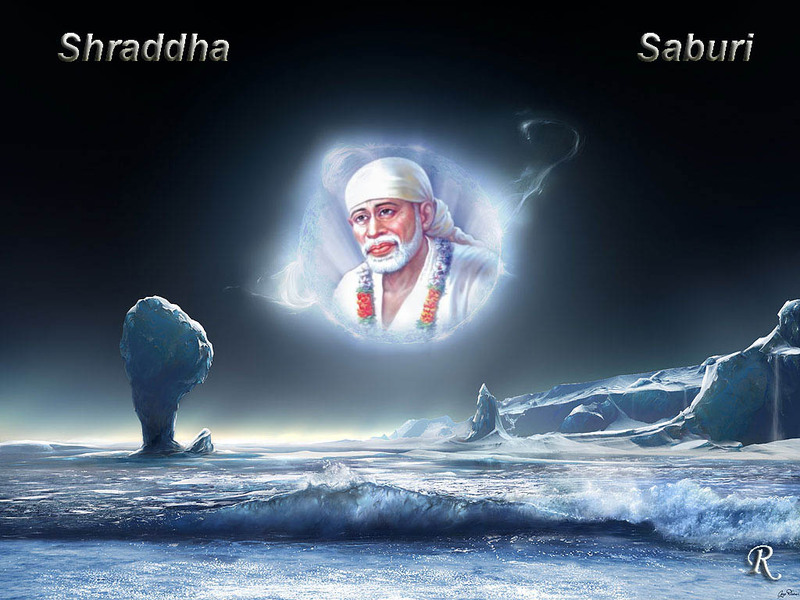 You are Sai Deva’s chosen one. Needless to say, this blog is the source of great inspiration to us all and helps in boosting our faith and makes us more patience. With Baba’s guidance and inspiration, I would like to share Baba’s Leelas in my life in the recent past. Please do publish this on your blog with the necessary editing that may be required. Please do not mention my name and email id. My apologies to Baba for the delay in composing this experience. I surrender myself at your Lotus feet and am sure Baba will do the writing for me. Baba is a boon for us in this age of kali. We as human beings are bound to falter and commit hundreds of mistakes. But Baba is always looking upon us and is always by our side, no matter, whether we know Him or not. 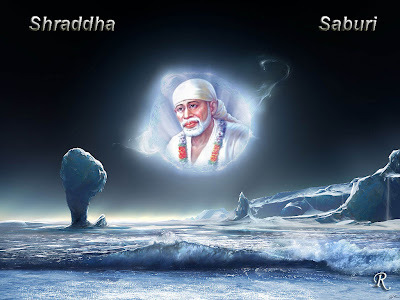 I would request Sai devotee readers reading this post to refer to my earlier post, so as to get a real feel of Baba’s love and the way He plans things of us behind the scenes. He un-wraps the gift that He plans for us without our knowledge, only when the right time comes and then it leaves us spellbound. All that is needed on our part is firm faith in the holy feet of our Guru and God, our most beloved Shri Sainath Maharaj.